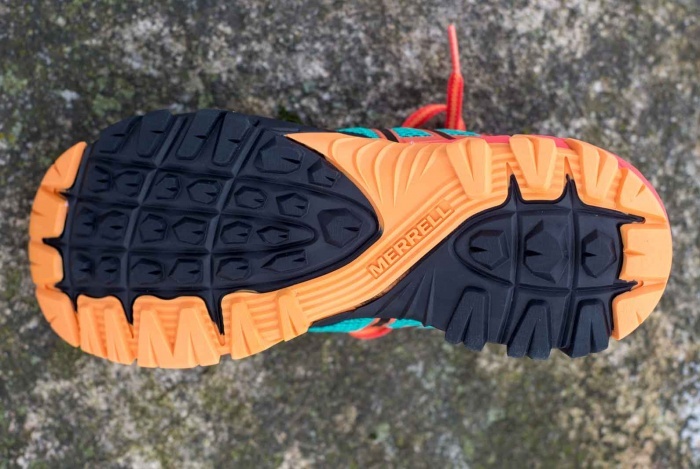 Merrell touts its latest footwear ‘merges and blurs the lines’ for what a trail (or off-trail) shoe should look like. As part of the ‘GearJunkie Lab’ series, we interviewed Merrell VP of Product Steve Workman for details on the latest footwear for spring 2018. Coverage sponsored by Merrell. “Nothing is sacred anymore.” Steve Workman offered that seemingly dire sentiment when describing the design process for a new shoe. After 28 years in the footwear industry, he wanted to do something different. A bit over a year ago, a team began working on what would become Merrell’s flagship footwear for 2018. The MQM FLEX line has men’s and women’s models in multiple iterations, from a mesh shoe to a waterproof mid with Gore-Tex. 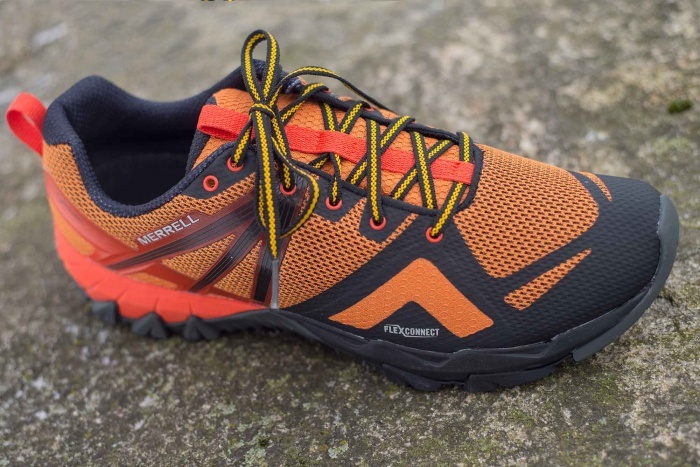 The shoe has a few cousins in the Merrell line, though Workman noted the design is “from the ground up,” with big lugs for traction and a flexible sole. We caught up with Workman this month for more info on the MQM FLEX footwear, new to market this spring. From ballistic mesh to a bone-mimicking design, we learned this shoe has plenty of interesting features. What makes this shoe different? 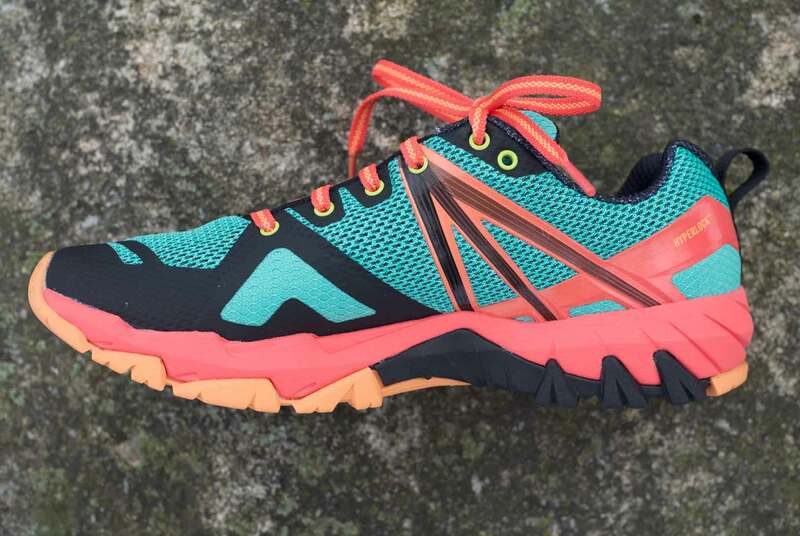 Workman: Despite its look, this is not a pure trail-running shoe. The MQM FLEX line was built to be a true hybrid for hiking, scrambling, and climbing. but it’s also fine for bolting into a sprint on short stretches up a hill. We built the MQM FLEX line on a trail-running last. So this is different from past hybrids, which mostly used hiking-boot lasts as the foundation. We also incorporated our trail-running technology called FLEXconnect to make the shoe more responsive over rocks and rough terrain. The shoe flexes and moves with your foot. What about the name of the shoe line? MQM stands for “move quickly in the mountains.” It’s pretty self-explanatory, but the name came from our ambassadors and athletes who wanted a shoe that would help them move faster over a lot of different terrain. Really, it’s built to be a one-quiver shoe. 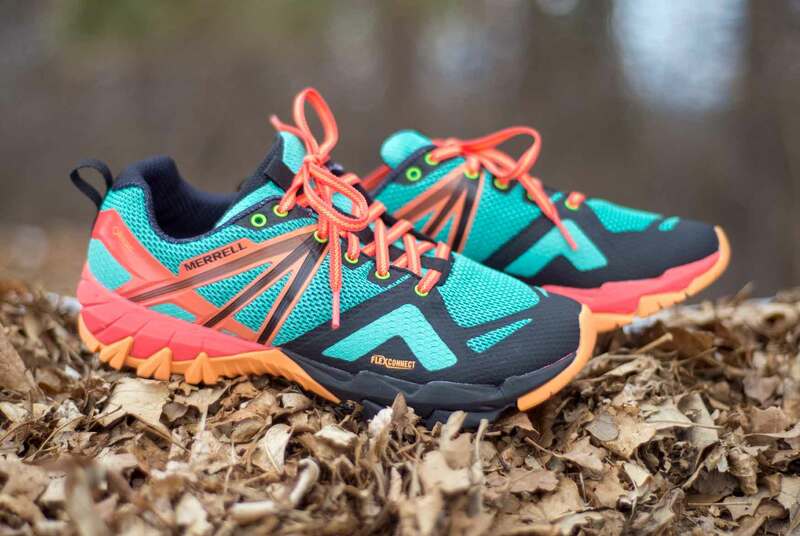 Anyone who is a fast-pace hiker will be a fit for this shoe. It’s not a running shoe, however. This is a hybrid right between a shoe and a light hiking boot. Who is not the target for this shoe? 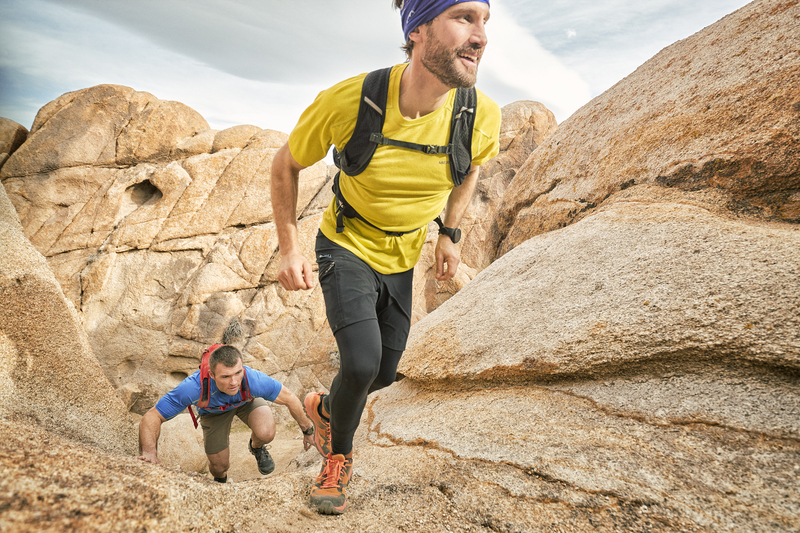 Dedicated trail runners need to look at a running model. Also, backpackers who carry heavy packs will probably want a true boot. How is it different from a normal hiking shoe? It’s more flexible, and unlike more beefy designs, there are no outriggers that wrap from the upper onto the midsole. But compared to a true running shoe, the MQM design is more durable than many mesh trail-running models, and the sole has larger lugs, 3.5 millimeters in depth, that are aggressive for grip. What was different about designing the MQM FLEX? We had not done this kind of shoe before, meaning a trail-running last in a hiking product. There is a macro footwear trend of merging and blurring lines. Nothing is sacred anymore. For this model, we removed weight and bulk to make it simpler, more bare bones. And we used new materials. There is not as much foam in the midsole, as one example. It’s a streamlined design. Who was involved in the design and bringing the line to life? A few people were involved as usual, from four of our in-house designers to independent athlete wear-testers, as well as the Merrell ambassadors who tested the product. We also used an independent third-party company based in Utah that has a stable of 20 athletes that put the MQM FLEX through the paces on rugged and varied trails. From ballistic mesh to a stickier outsole, there are several new components in this shoe. What stands out? Probably the midsole, called FLEXconnect, is the most noteworthy technology. It mimics the bones of the feet to help flex in just the right place, both up and down. This allows the shoe to totally flex and envelop around rocks and other terrain to provide agility on the trail.